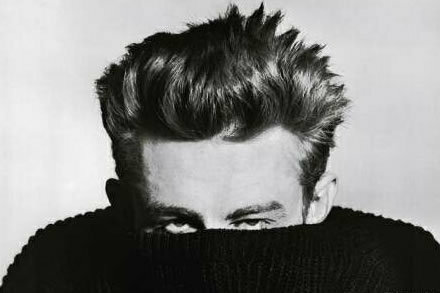 James Dean. . Wallpaper and background images in the Rock'n'Roll Remembered club tagged: rebel without a cause giant east of eden etc.